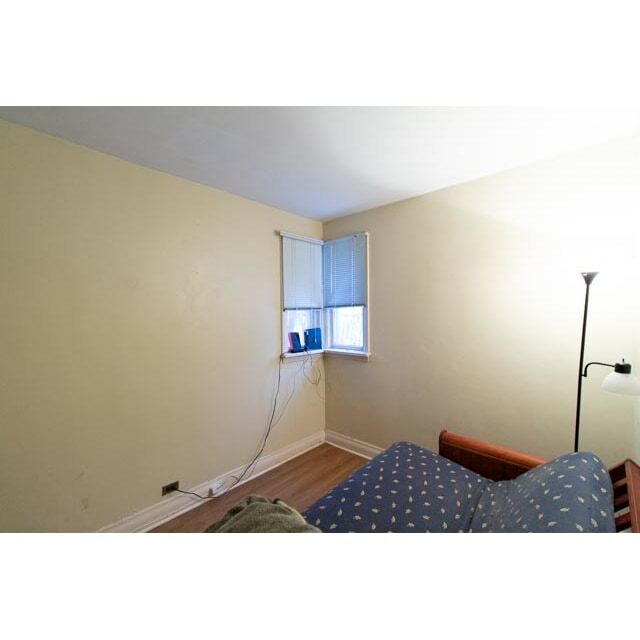 Pets may be allowed with pet deposit. 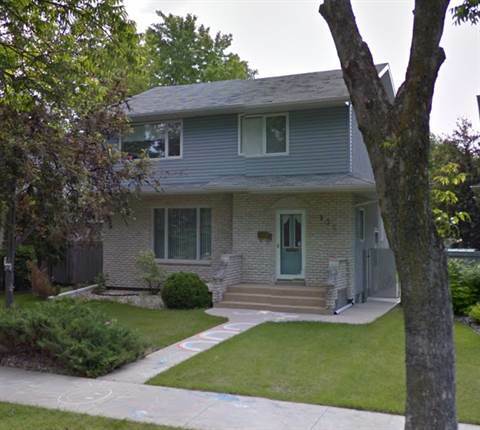 37 St George Road has a good floor plan with an open living room and dinning room area. 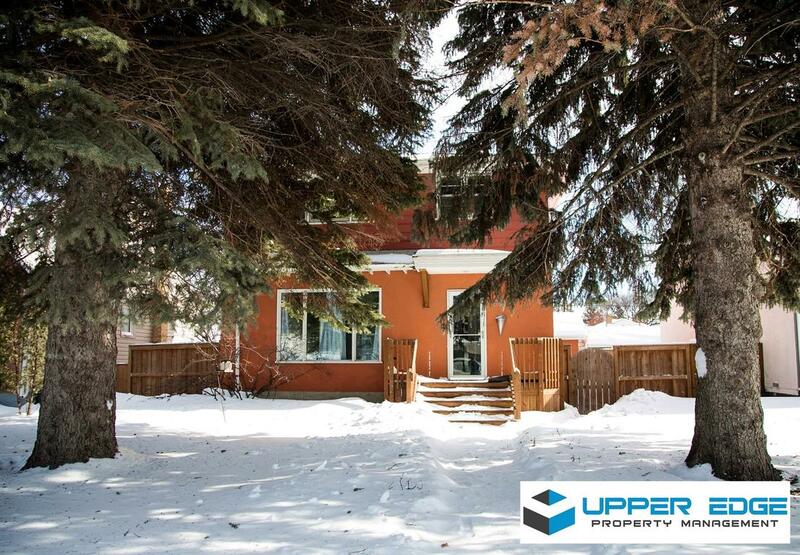 Upper Edge Presents:Beautiful three bedroom, two story home for rent in the heart of River Heights. 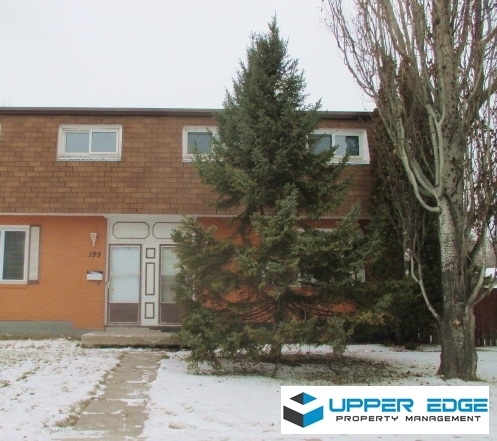 Upper Edge Presents:3 bedroom side by side on Dalhousie, close to University of Manitoba! 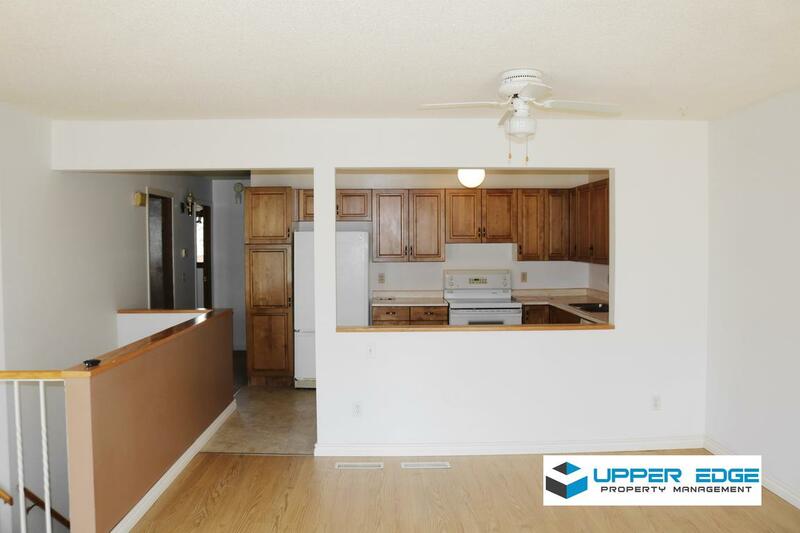 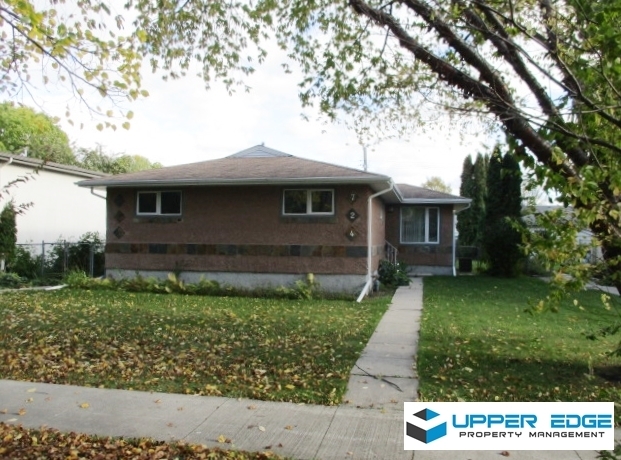 Upper Edge Presents:Nice 3 bedroom home on Sandpiper Drive, close to University of Manitoba!